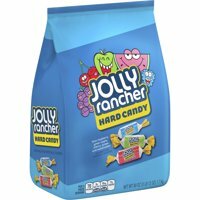 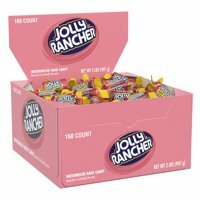 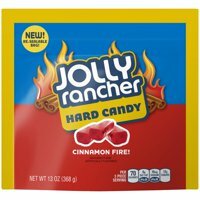 Product TitleJolly Rancher Assortment Hard Candy, 46 Oz. 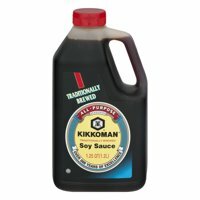 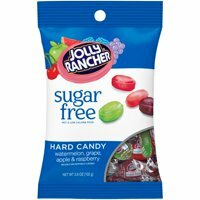 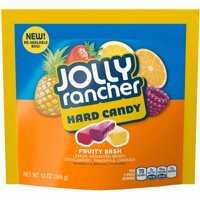 Product TitleJolly Rancher Fruit 'N Sour Hard Candy, 3.8 Oz. 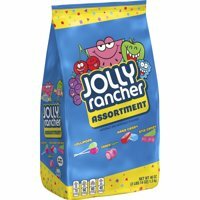 Product TitleJolly Rancher Fruit Chews, 12.2 Oz.